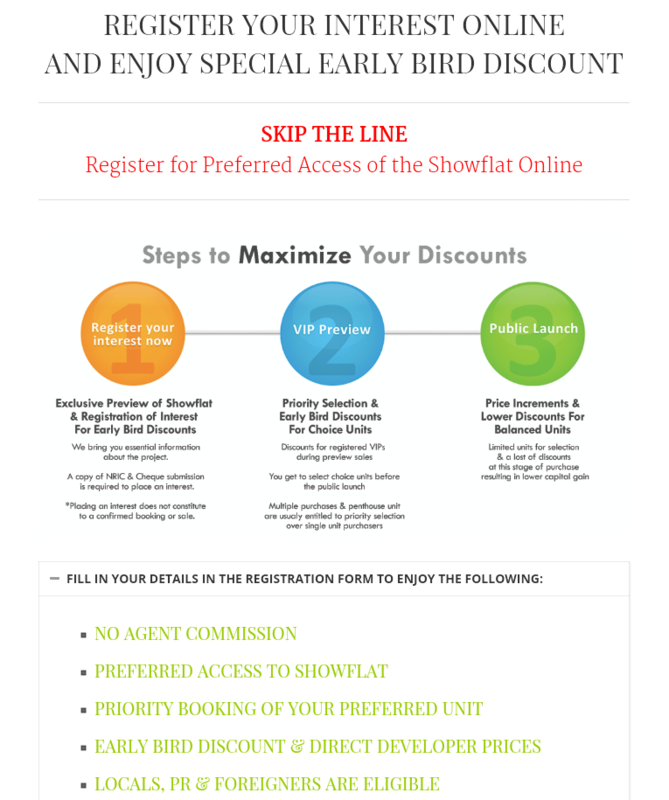 Located in a quiet private landed enclave has its perks. 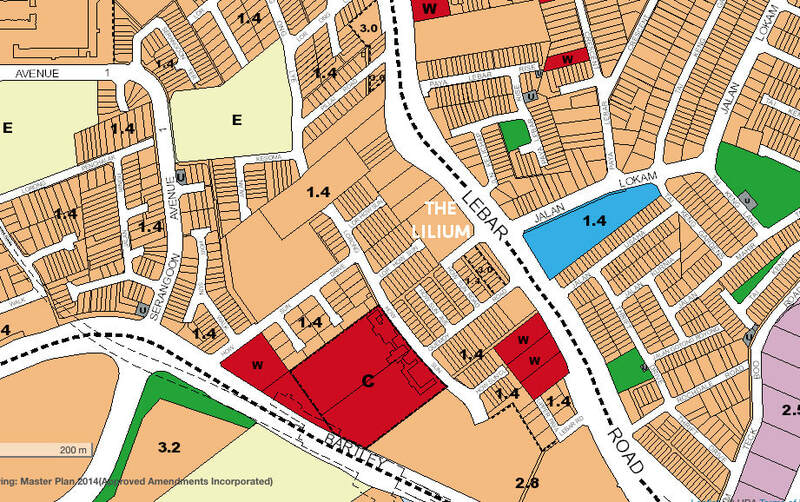 Besides the small community charm that many residents have grown to love, The Lilium is an upcoming residential development located near well-loved malls such as Heartland Mall and Hougang Mall and minutes walk to Bartley MRT Station. 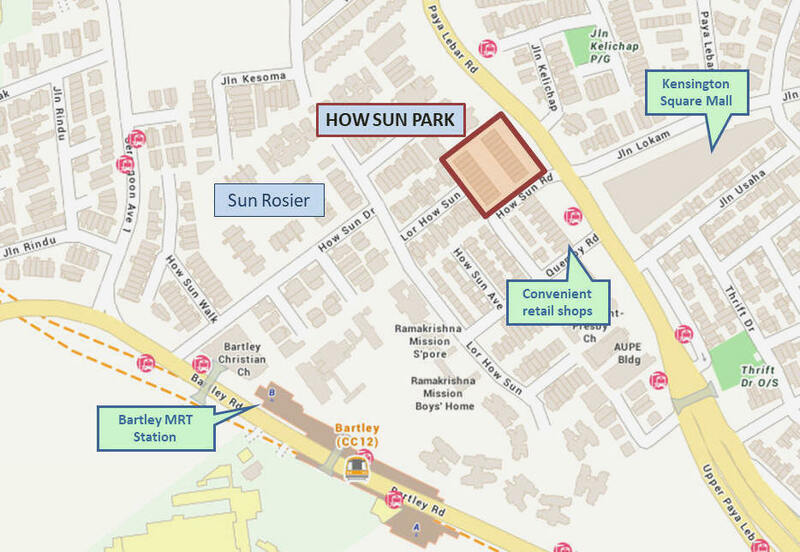 Within 1 km is both Maris Stella primary school and Paya Lebar Methodist Girl’s primary school. 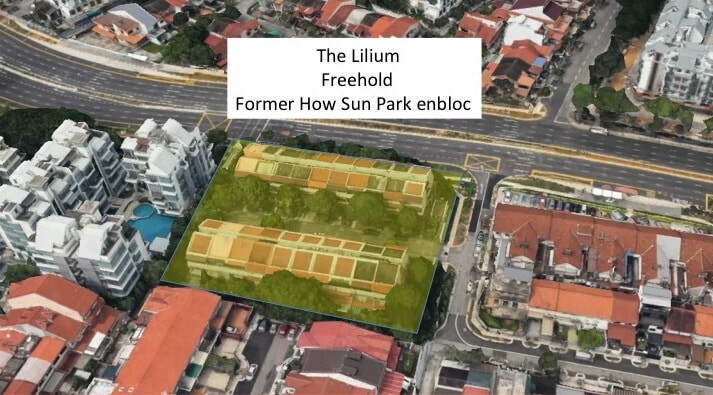 The Lilium is a brand-new residence strategically situated in Bartley and is expected to be a highly anticipated freehold project developed by SingHaiyi Properties, a SingHaiyi Group, and Huanjing International company. 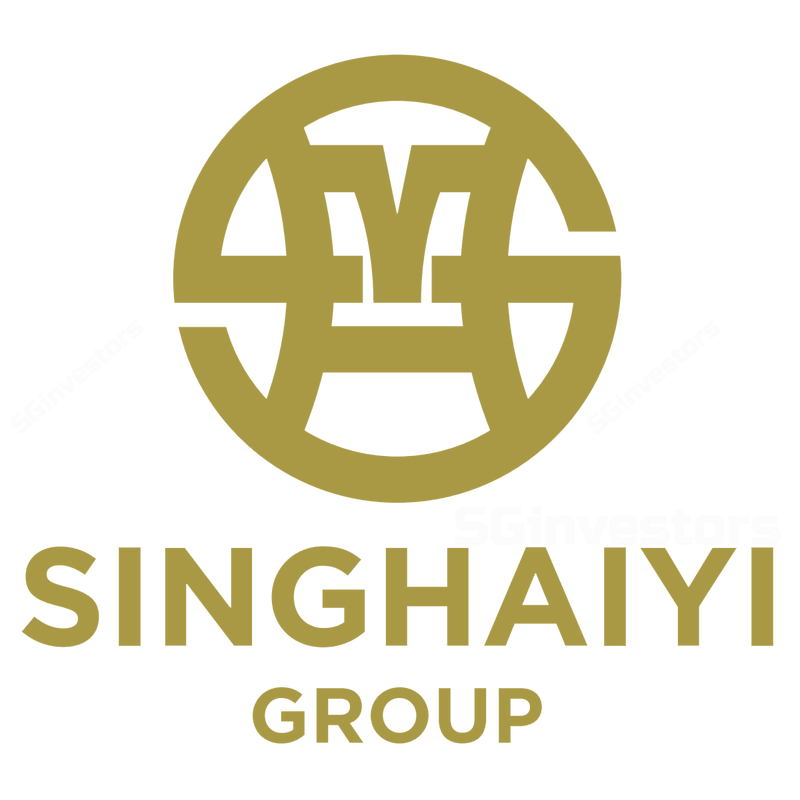 SingHaiyi Group Ltd (SingHaiyi or the Group) is a fast growing real estate company with a diversified portfolio that is involved in property development, investment and management services. 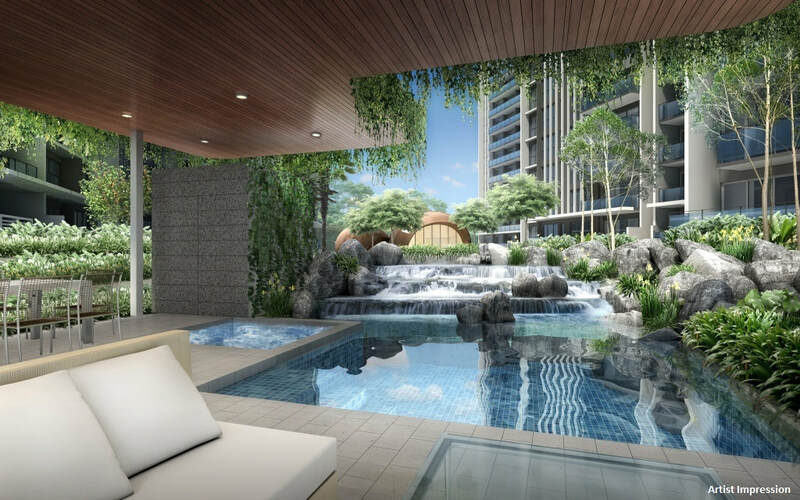 With strategic support from its major shareholders, the Group is led by a competent board and management team with extensive experience and stellar track records in real estate and investments.